I'm not one for being spontaneous, if I make plans it's usually weeks in advance of the event with every detail mapped out carefully. The other week I broke this trend me and my friend decided to go and see Against the Current live in Liverpool the week before the event. We spontaneously booked the tickets and I agreed to drive even though I have never driven to Liverpool before in my life. The drive itself was not that hard but I did have a few people nearly drive into me. The one guy tried to drive into me on purpose who knows why!? While that in itself was a tad stressful the concert was amazing! We arrived in Liverpool a few hours before and had time to snap a few photos around the Lime Street Station area before getting food and heading for the venue. I used to be a massive fan of going to gigs and seeing bands live but as I've gotten older it stopped being my scene, I'd find it abit of a hassle getting there having to stand around waiting for long periods of time! My inner 80 year old just was not a fan any more. 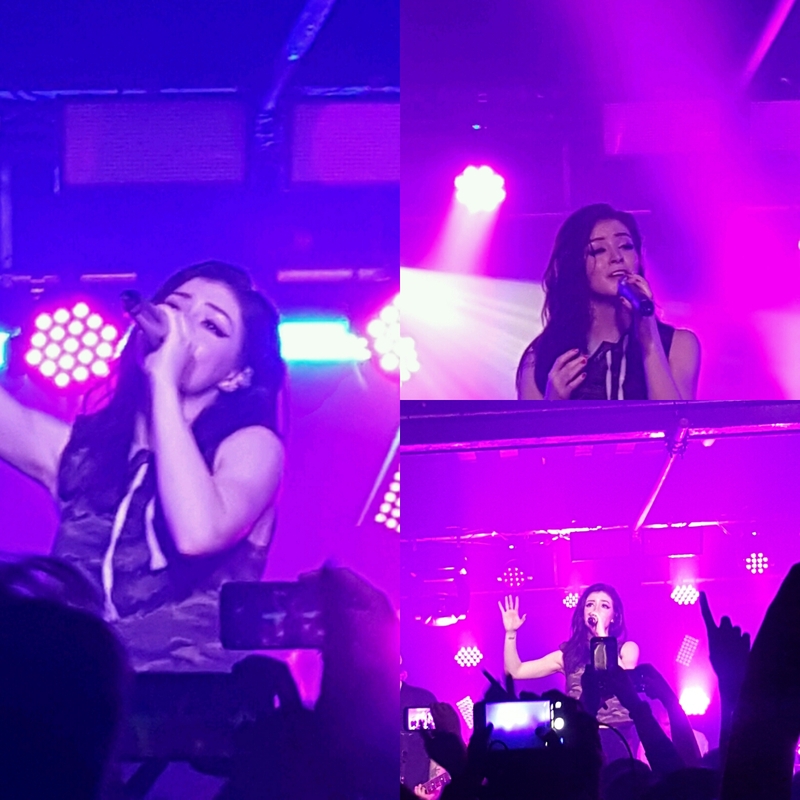 This gig however was one of the best ones I have been to in ages, the venue was small and cramped as the concert was packed out, but once ATC took to the stage the atmosphere was amazing. Me and my friend were singing along and dancing to our hearts content, it was the first time I had seen ATC live and it certainly will not be the last. The only photos I managed to get were of Chrissy as the venue was so packed and I was surrounded by people that were taller than me. I was hoping for Another You Another Way but we can't get everything we want. After the show I managed to get the two EP CD's that they have Infinity and Gravity. My car now has an array of CD choices. Overall it was such a good evening! 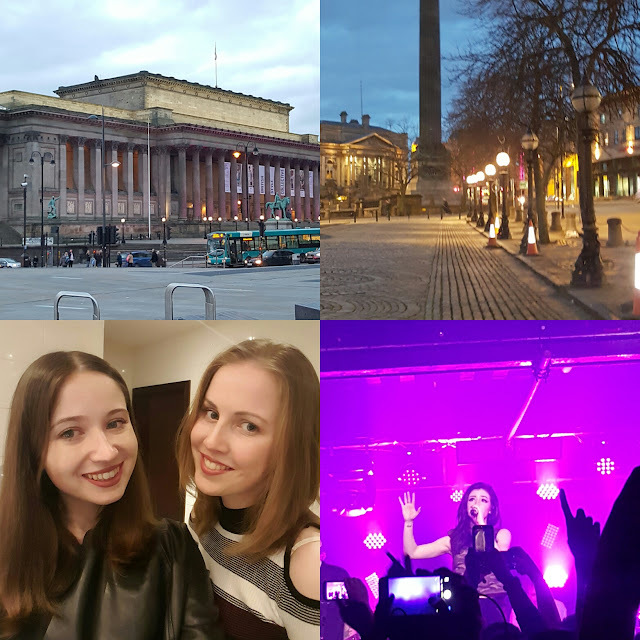 Definitely worth the spontaneous trip, I would have liked to have seen more of Liverpool but that is an adventure for another day. If you haven't heard any of Against the Current's music I would highly recommend that you check them out.